Tommy Thunder and The Tales of the Aether Age. 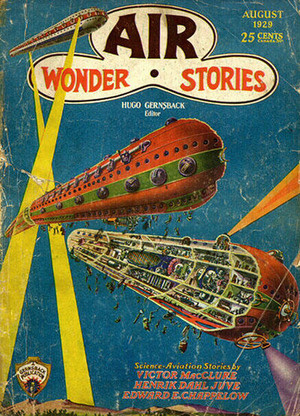 : Pulp Cover of the Week - Air Wonder Stories, August 1929. Pulp Cover of the Week - Air Wonder Stories, August 1929. Writer's Update - Death of a Writing Nook. Pulp Cover of the Week - Captain Future. 1920s Mugshots of Batman Villains. Pulp Cover of the Week - Federal Agents.